If you aren’t looking to rent in Montreal or Winnipeg, perhaps Saskatchewan is where the road takes you! Regina in Saskatchewan is one of the fastest growing cities in Canada. This beautiful and booming city is becoming a popular place to settle down and enjoy the Canadian prairies. Regina is filled with numerous attractions, events, community growth, as well as is the proud home to over 350,000 hand-planted trees (Regina.ca)! 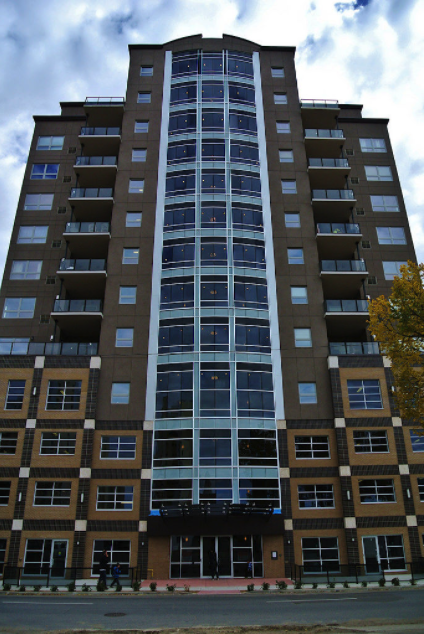 If you are looking for a place to move and to call your own, why not rent in Regina! Not sure what neighbourhood is best? 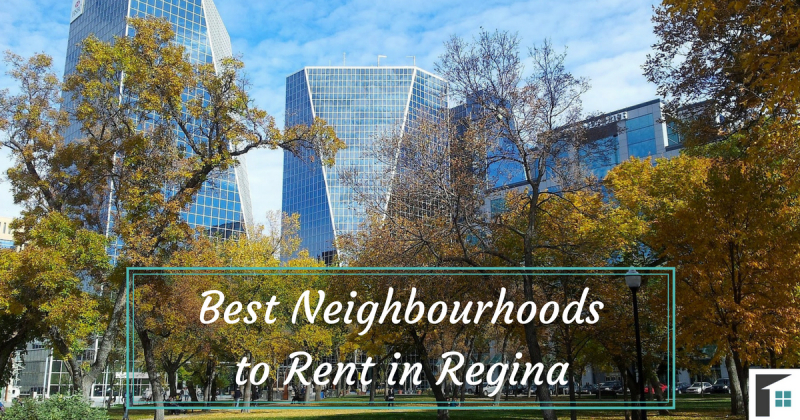 Here are the most popular neighbourhoods to rent in Regina, Saskatchewan. Identified as one of the richest areas to live in for 2014 by Canadian Business, Arcola East is also the largest neighbourhood in Regina. The area is continuing to expand and is actually split into two different sections: Arcola East-North and South. The neighbourhood features plenty of residential area as well as is a quick 10-minute drive (or 30-minute bus ride) to the University of Regina. Arcola has a number of schools, a community center, and a variety of amenities. There are currently 9 rentals available on Rentfaster.ca with an average rental price of $1,289. If you are looking for a beautiful location to rent in Regina, consider the Rosemont – Mount Royal neighbourhood! The neighbourhood is home to many parks including the Saint Francis Park, Rosemont Park, and A.E. Wilson Park (which features walking paths, views of the water, and beautiful green space). 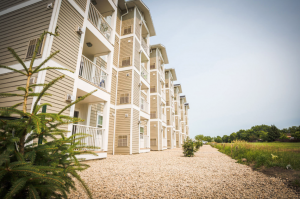 The homes in this community are primarily apartments and condos, and are affordable to rent. There are 4 available rentals in the Rosemont-Mount Royal neighbourhood with an average price of $897. Just as the neighbourhood name suggests, this area is located in the downtown of Regina. This small busy neighbourhood is home to Victoria Park, City Hall, and the Cornwall Centre Shopping Mall. The downtown is central community and is perfect for those who want direct access to the Regina business district center, or for those who prefer the buzz of the core. According to Regina.ca, “Regina Downtown has been the economic engine of Regina with downtown establishments currently providing over 25,000 jobs.” In addition to hundreds of businesses, the downtown neighbourhood is also home to 17 cultural organizations. 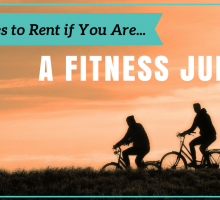 At the moment, there are 10 rentals for rent with an average listing price of $1,009. Commonly known as a residential community, the Normanview neighbourhood is located in the north-west part of the city. This affordable area has expanded with homes since the need for residence after World War II. 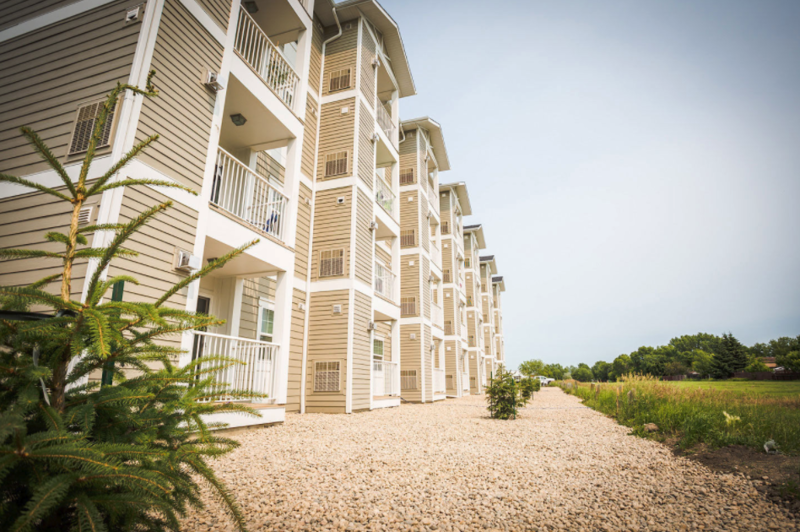 Ever since, the area has grown to include apartment buildings, an elementary school, and community amenities. Nearby there is the Ken Jenkins Park, which has walking paths and a playground for children. Although you may not find many stores or restaurants, the downtown core is a short 15-minute drive away (25-minutes by transit). Currently, there are 2 rentals available for rent with an average price of $864. One of the northernmost neighbourhoods to rent in Regina is the Uplands neighbourhood. The area is home to the Uplands Community Association, which hosts a variety of programs and events throughout the year. As well, the neighbourhood has plenty of green spaces – most popular being the Mount Pleasant Sports Park. This park is perfect for those looking to rent in an area that has access to baseball, soccer, tennis, and skating options, as well as a beloved tobogganing hill. If you are seeking a recreational-focused home to rent in Regina, the Uplands neighbourhood is for you! 3 rentals are currently listed on Rentfaster.ca with an average rental price of $1,180. 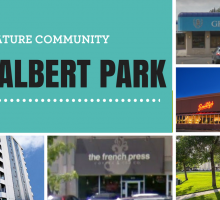 One of the largest neighbourhoods to rent in Regina is the Albert Park neighbourhood. This southern location is filled with plenty of things to do and places to live! If you are looking to shop, the Southland Shopping Center is filled with over 85 retailers, including a new food court, a movie theater, and restaurants. There are a number of schools available for those families with children, and has a local community center for recreational activities. Right now, there is an abundance of available living space, with a total of 106 available listings with an average rental price $874. In the western part of the city is the McNab neighbourhood. Known for being the headquarters of the Royal Canadian Mounted Police in 1882, the area has much history with the RCMP. Now McNab is the location of the RCMP academy, depot division. The neighbourhood is also home to the Royal Regina Golf Club, beautiful parks, and the Government House and botanical gardens. This culture-filled neighbourhood is the ideal place to be close to nature and history. The neighbourhood does not have many amenities, but is a short drive to nearby communities or the downtown core, that will provide you with everything you need. There are currently 8 rentals available in the McNab neighbourhood, with an average rental price of $782. Just west of the stunning Wascana Lake, is the neighbourhood of Lakeview. This preferred neighbourhood is surrounded by a number of museums in nearby communities. As well, just west of Lakeview is the Regina International Airport. 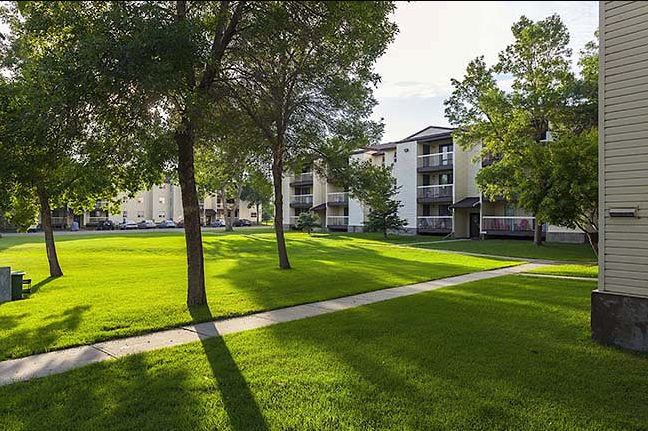 Like many of the other popular neighbourhoods to rent in Regina, Lakeview has plenty of parks and greenspace. One of the most beautiful being the Kiwanis Waterfall Park which has stunning walking paths that pass through the park and by a waterfall feature. Because this neighbourhood has direct access to the Wascana Lake, residents can visit the Waskana Centre Park attraction. There are currently only 3 rentals available in this area with a rental price of $927. In the north-west of Regina, is the neighbourhood Sherwood-McCarthy. The area is filled mainly with residential buildings, and according to Regina.ca, consists of “owner-occupied single-detached dwellings.” Although in the past few years, more multi-home buildings have been built to offer more homes to the community. The neighbourhood has plenty of open space, ideal for those who want to live further outside of the city and away from Regina’s downtown. Within the community is the Sherwood Village Mall, which offers a wide variety of amenities, restaurants, and services to the public. Rentfaster.ca has 6 rentals available in this area with an average rental price of $1,239. In central Regina is the Al Ritchie Neighbourhood, named after an important man who has had an impact in the Canadian world of sports – Alvin Ritchie. Alvin Ritchie was a national championship coach for the Regina Roughriders, as well as the victorious coach to the Regina Pats Hockey Club. The Al Ritchie neighbourhood has a wonderful community association who strives to provide residents with programs, activities, and support. There are a few amenities and services available, but most needs are met by stores and businesses located in Downtown Regina. 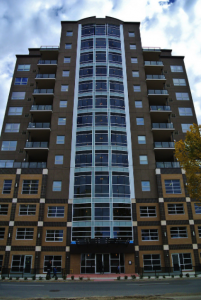 The neighbourhood is a short commute downtown, perfect for those working in Regina’s business district. If you are looking for a home to rent in Regina’s center, the Al Ritchie neighbourhood has 4 rentals available with an average listing price of $1,008. 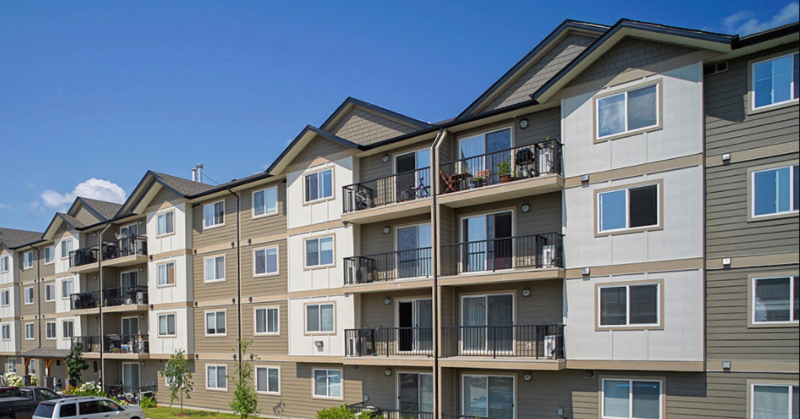 Whether you are looking for a home close to the business center, or one that gives you a view of the water and parks, there is a place for you to rent in Regina! Head over to Rentfaster.ca to view more listings in Regina and find your perfect home!